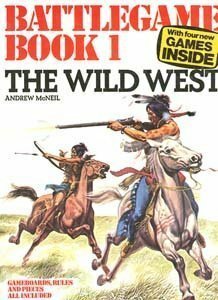 The Wild West: Battlegame Book 1 by Roland Berry, 1975-07-31. 40 p. Battlegame Books. , 1. Colour illustrations. Intended for a juvenile audience.